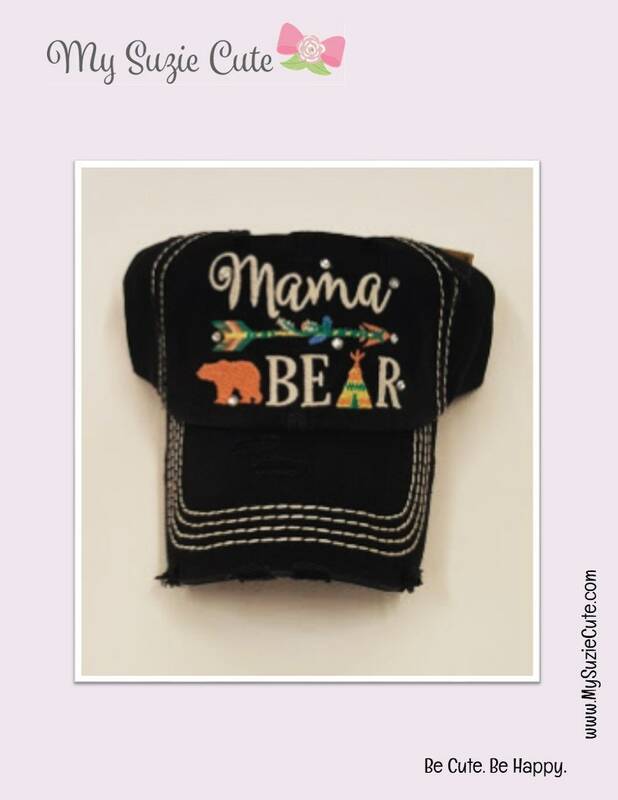 Mama Bear vintage style baseball/trucker hat available in Peach or Black Color. Embroidered lettering, bear, teepee and arrow. Communication: We can communicate via email for your Etsy order. However, it would be helpful if you could include your phone number with checkout notes so we can call you if there are any questions. Refunds: This item is made to order and refunds and exchanges are not available. However, if we've made a mistake, we are happy to replace the item as soon as possible. Custom Orders: Take 1 - 2 weeks to produce and process an order. Shipping: We use First Class, USPS Priority Post and Priority Flat rate. It takes between 2-4 days for domestic delivery in the USA. For Canada and other countries it will be sent First Class mail unless you request an upgrade in which case we will create a special listing with new postage. Thanks for making MySuzieCute a favorite. Exactly what I wanted, I love it! Bought this item for my mom, who goes by "Ninny". Sweatshirt is great quality and it was perfect, exactly as ordered and described. She loved it! Beautiful stitching, very clean! This shop accepts most credit cards and PayPal. Any unused, non-custom orders can be refunded or exchanged within 14 days. The buyer is responsible for shipping charges. The price will be refunded via PayPal after the product is received and inspected. No refunds on custom orders. 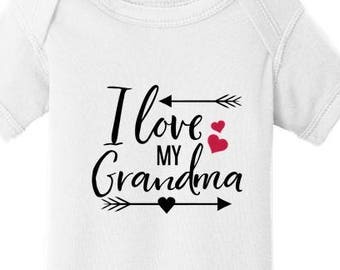 If you are ordering an item classified as a pre-ordered item, it will be shipped as soon as the pre-ordered item has been received by us and decorated as requested by you. If you are ordering a pre-ordered item, I am purchasing this item especially for you at a cost to me. I cannot accept a cancellation for a pre-orderd item. Ready-To-Ship (RTS) items are shipped within 3 -10 days from receiving your order details and cleared payment. Custom-Made or Made-To-Order items are generally shipped within 3-14 business days from order and cleared payment, unless stated otherwise. We ship via USPS First Class or Priority Mail with tracking. We use USPS Priority Post and Priority Flat rate. 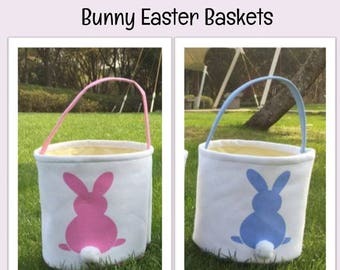 It takes between 2-4 days for domestic delivery in the USA. Please note that we accept full responsibility for your purchase until it reaches the Post Office. At that point, we are no longer responsible and shipping is out of our control. 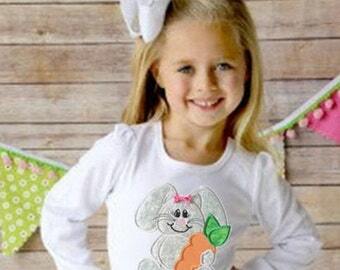 We personalize and/or embroider on shop sold items only. We do not accept personal items to be decorated. 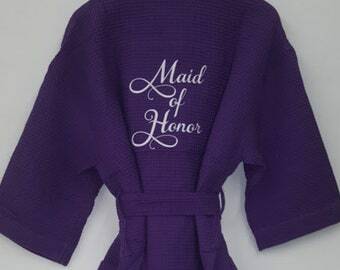 We personalize items generally free with item. Extra embroidery may be charged. 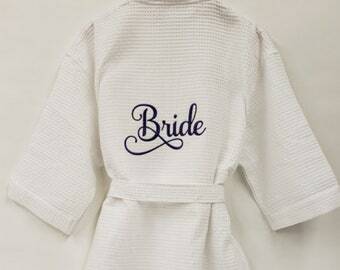 We also charge extra for applique embroider. Contact us with your questions or requests via Etsy. 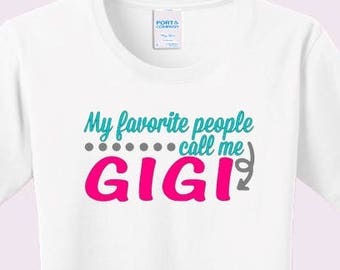 Personalization is free with purchased item from this Etsy shop. 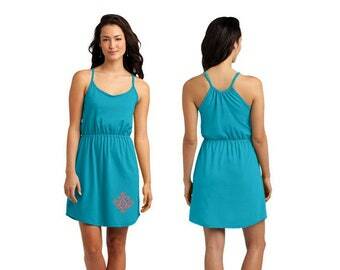 Appliques are additional work and will typically have an add-on charge. Most options available for product listing will be shown or referred to in the product listing. 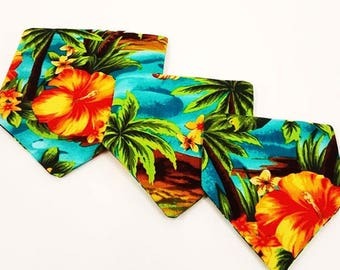 How can I find out about new products for this Etsy store? Follow us on Twitter, Instagram or Facebook at "Around the Web" links shown above. 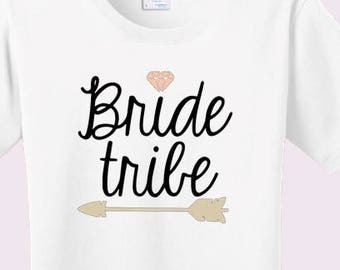 What is your Facebook page for this Etsy Shop? 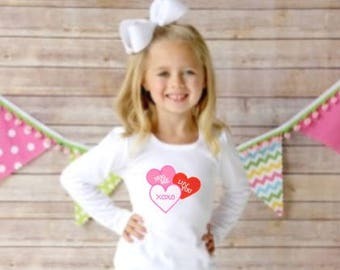 Valentines Day Girls Shirt - Embroidered 3 Heart Applique Design on White Long Sleeve Shirt with "Hug Me, Luv You, XOXOXO"